If you are looking for a Custom Wrestling Singlet for your team, Screen Printing and Design has you covered. 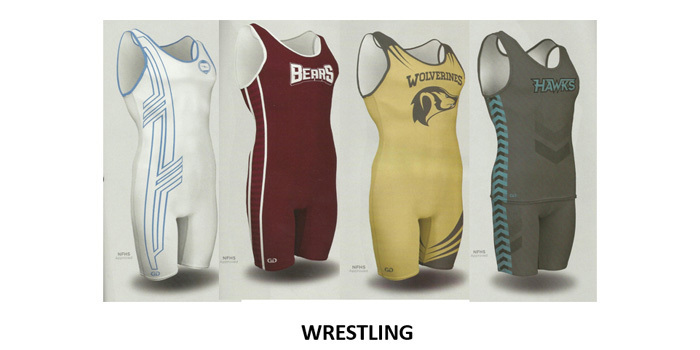 We can quickly turn around wrestling singlets from all of the big brands. Your team will look great in these custom or sublimated singlets. We have a wide range of singlet colors and styles, and if you don't see what you are looking for just let us know and we can custom order it for you. We use special ink for nylon materials, making your customized singlet professional and bright!